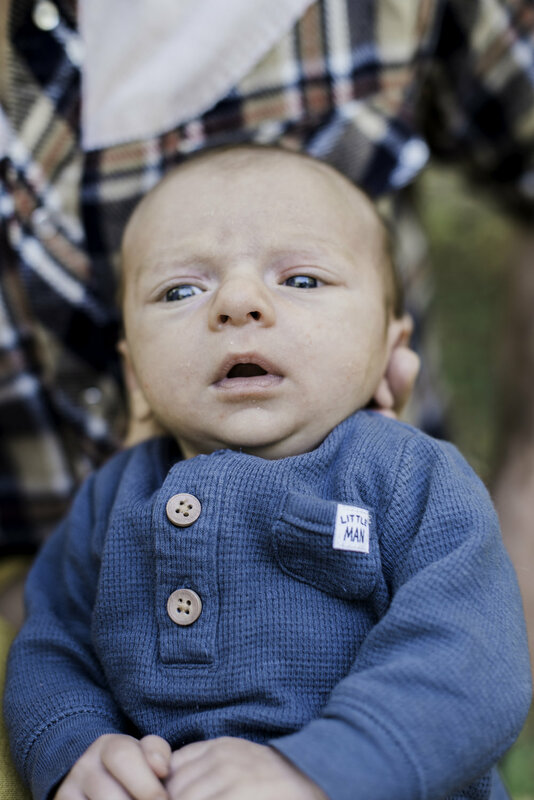 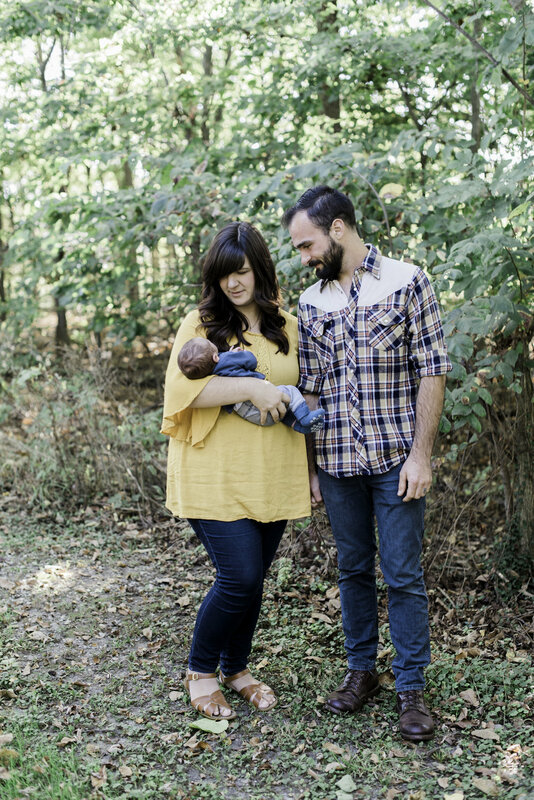 David and I spent the afternoon at Collin and Anna's house for a family and newborn session a few weeks ago. 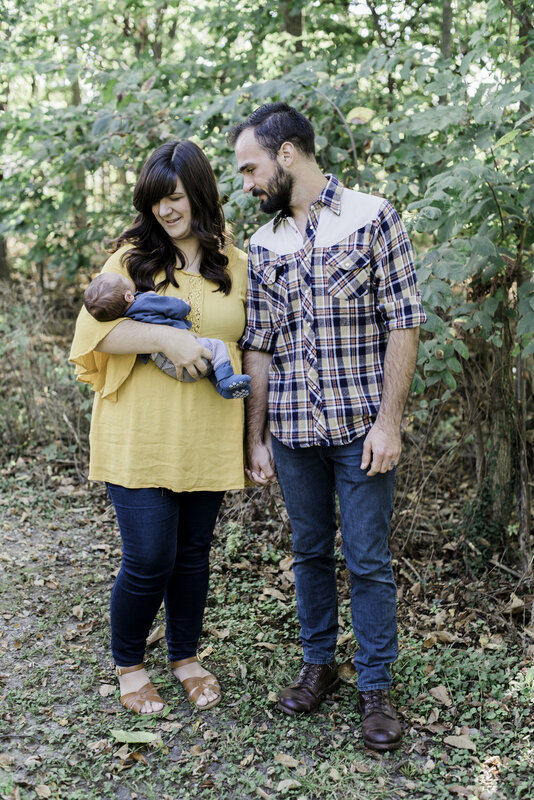 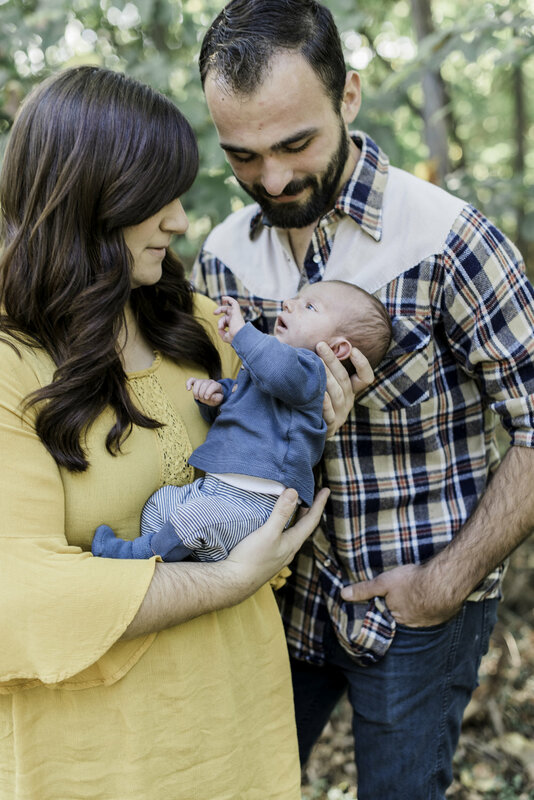 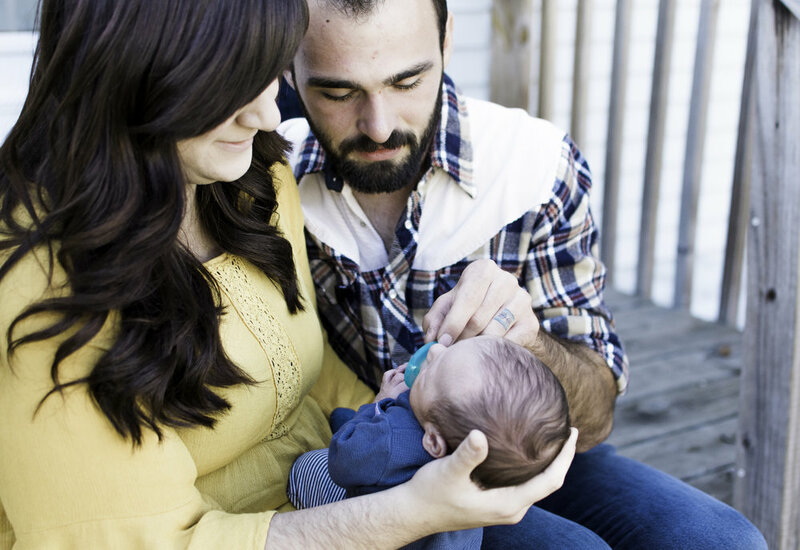 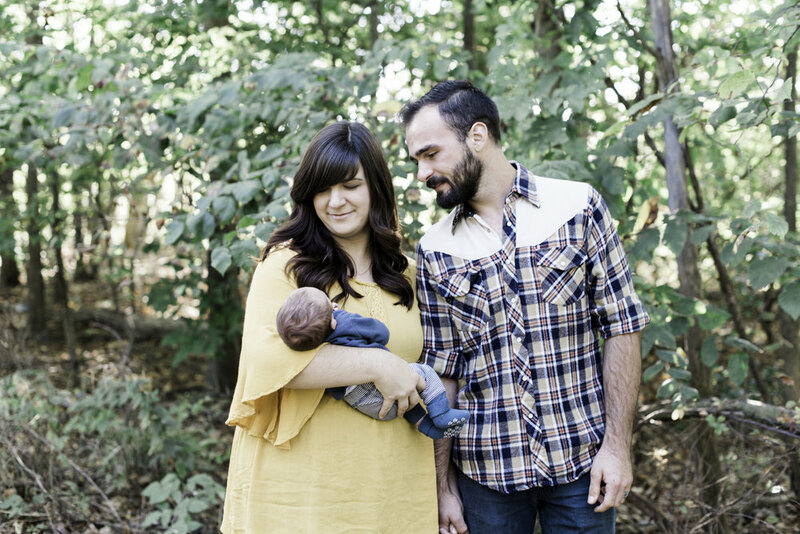 It was quite the honor to get to document their little family because Anna is a talented photographer herself. 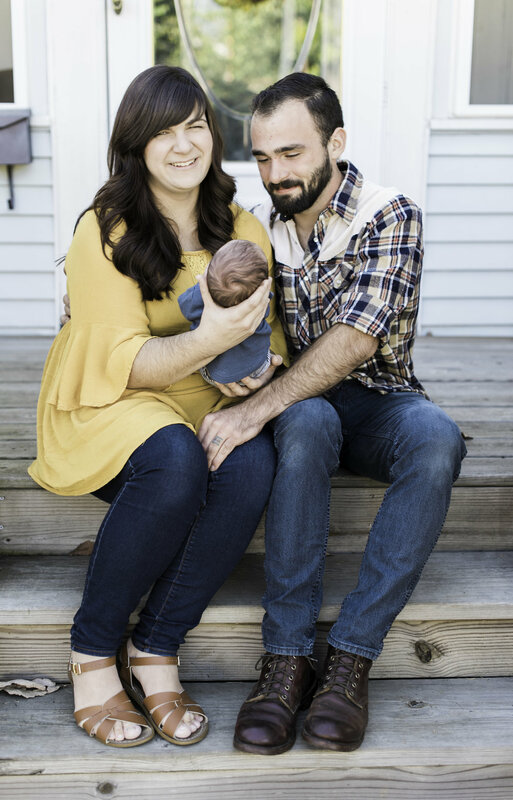 They just recently welcomed home their son, Evered Paul. 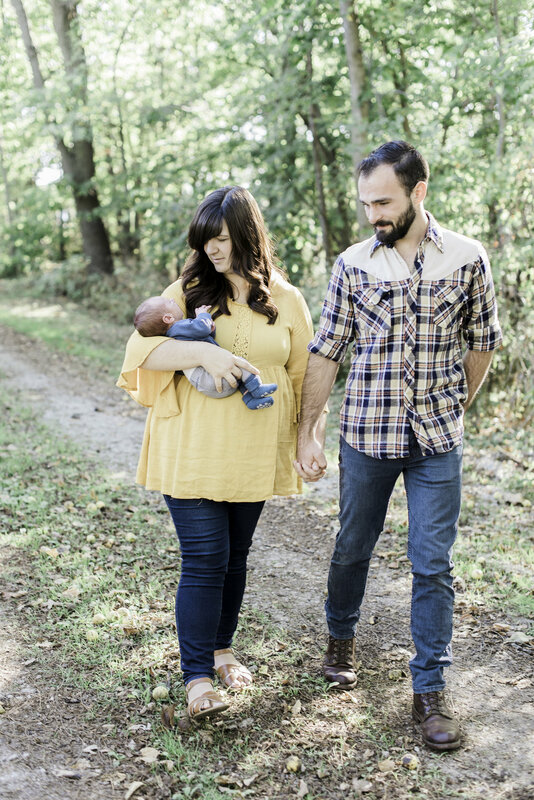 We shot part of the session inside their sweet home and then finished the session by going outside onto their front porch and walking around their backyard.